"A true child of the soil whose musical talent is a voyage to a distant past that resonates to the present with an indigenous purity of age." 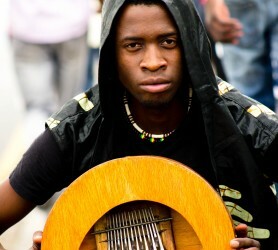 Tapz Afrique Munya is an award winning performing artist, songwriter and an activist born in Harare, Zimbabwe. 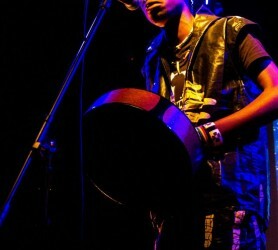 His music interest began at an early age, at home where singing and dancing was part of growing up. His mother a storyteller, used to sing whilst telling late night stories and he proudly credits her for his singing and musical abilities. He developed an early keen interest in local cross-cultural exchange programs and partnerships, performing with established musicians and artists. 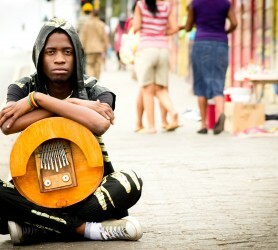 A self-taught mbira, marimba, djembe and African drums player, who also sings in Shona, English, Tonga and Ndebele. 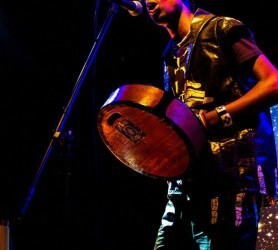 His extended musical repertoire includes the panpipe, piano, acoustic guitar and saxophone. 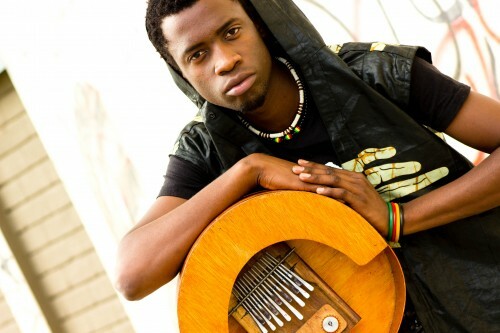 His mixed southern African background exposed him to various styles and his main influences have been Afro fusion jazz, Soul, Pop and Traditional music. 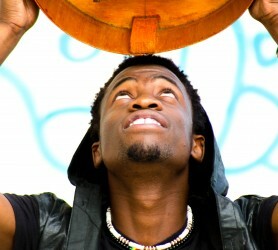 Over the past years he has collaborated with various artistes with whom he recorded and performed internationally. 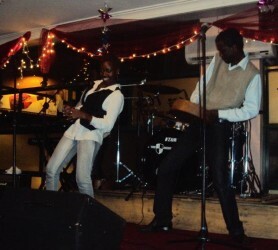 Together with his band Savannah Afros he managed create a genre of music they call Zimbo groove which is a mixture of Zimbabwe and Southern African influences. This project has been his major musical influence.